Fr. 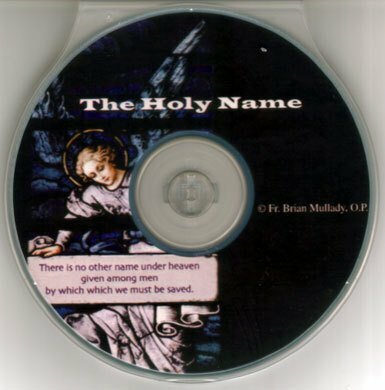 Brian Mullady, OP, describes the devotion to the Holy Name of Jesus. CD, 38 minutes.